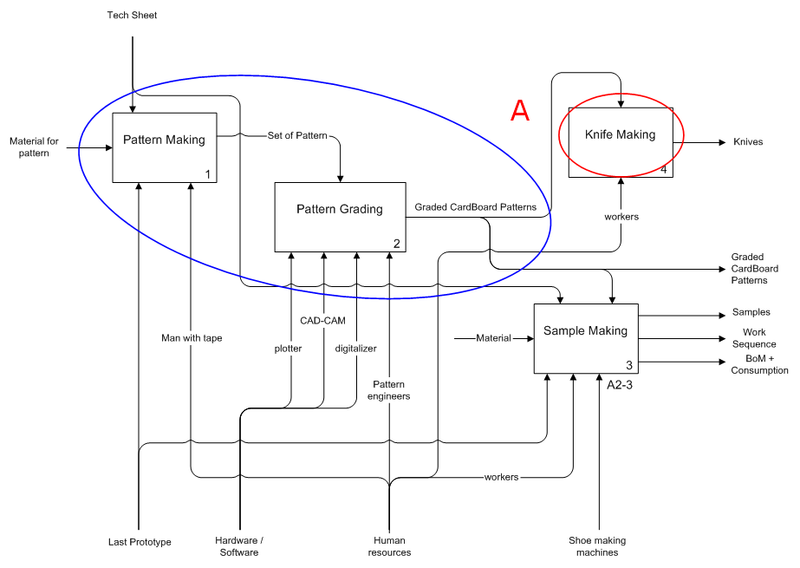 The use of Graded Patterns can be highly modified if the customizations need new design procedures. Knife Making: If thinking to a production system that offers an high degree of mass customization on fitting, the knife is no longer the correct tool. For a Best Match Fit system or higher (according to the complexity scale proposed) it is to be preferred the use of a cutting table that allows to create many different shapes and sizes.